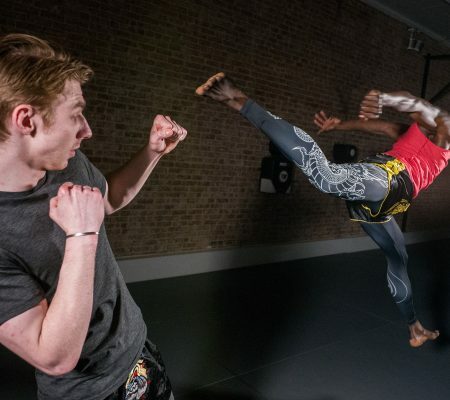 A great teacher and martial artist is always learning, evolving and progressing… keeping his eyes and senses open to the world. Making sure his students only get the most refined quality of his art and his teaching. 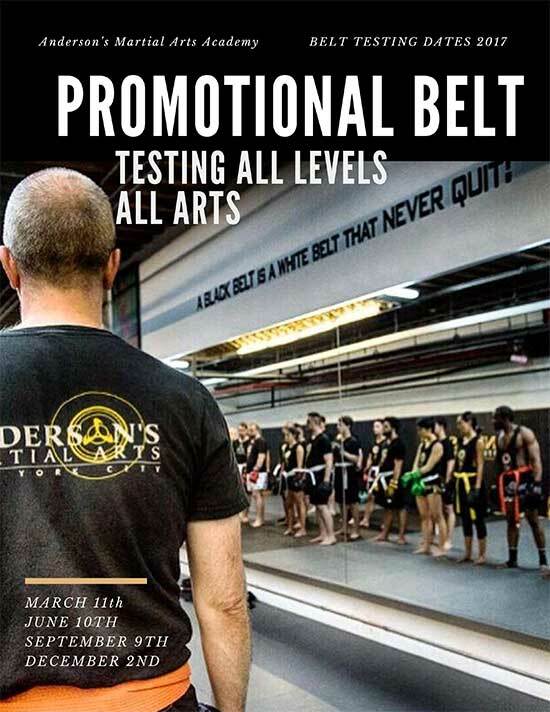 While we represent one of the top martial arts Academies in NYC, it is always important for our instructors to go out and see the world, bringing that education back to our students. 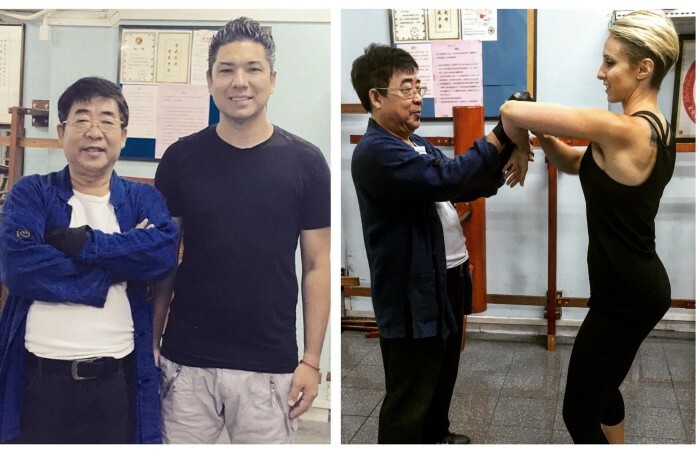 This August Sifu Anderson took an incredible journey into China and Japan to train, teach, learn, coach and simply further expand his arts. 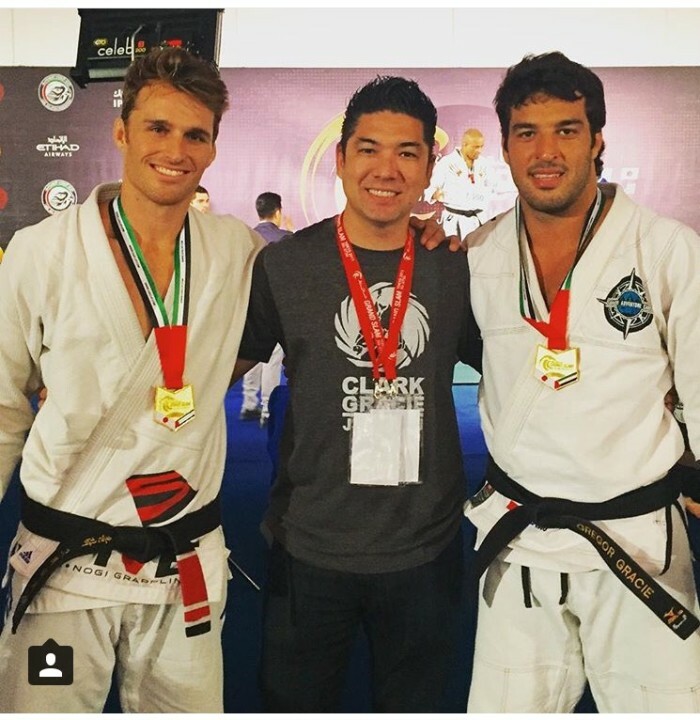 And yes… Clark took gold! Clark will be visiting AMAA soon for a week long stay full of seminars and workshops. 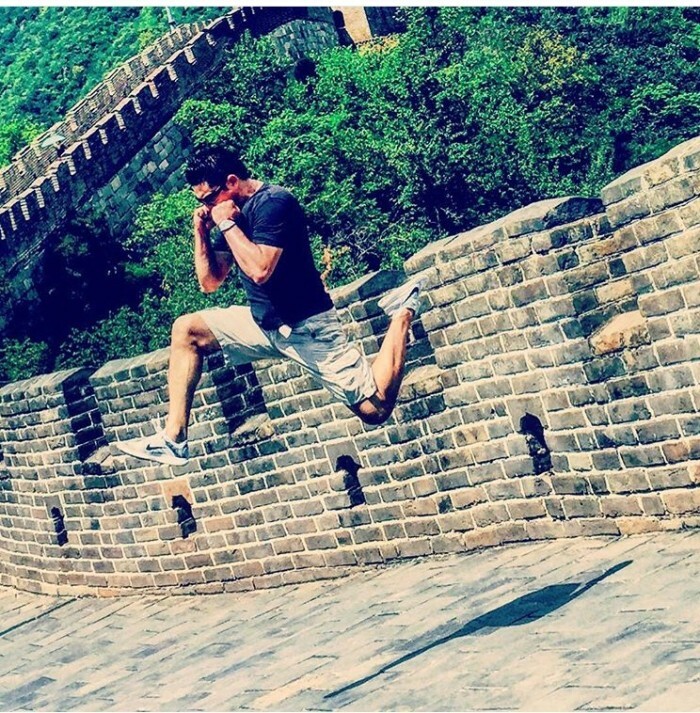 In Beijing Sifu and Simo spent some time at the Temple Of Heaven’s South Gate training and learning fan Tai Chi from Jun Ling Li — a ‘state level’ society political qigong, kongfu & Tai Chi stationmaster. 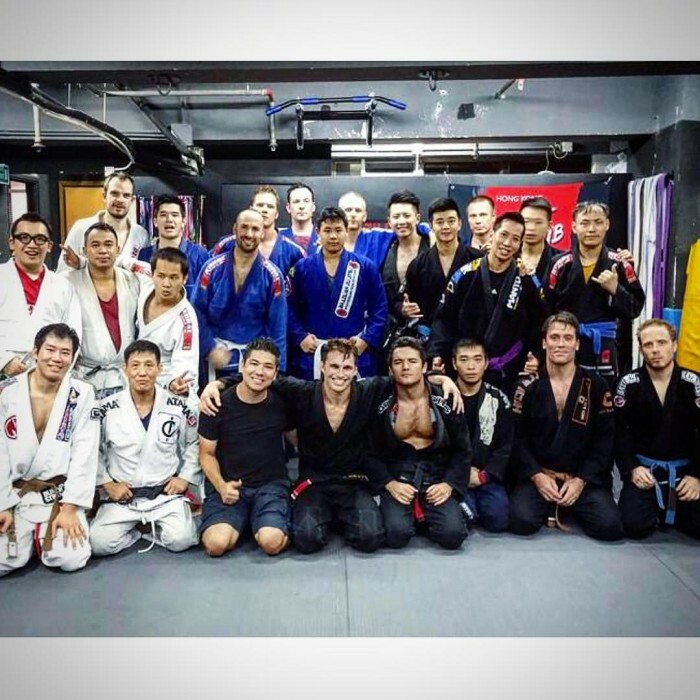 And of course we met some incredible and very welcoming martial artists all throughout our journey, the picture below was an awesome Brazilian JiuJitsu & Muay Thai Academy in Hong Kong . 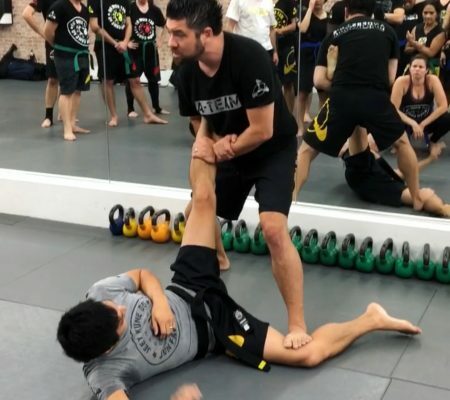 This journey proved once again that martial arts is a world wide community; and if you train in the right environment with the right people they quickly become your family, forming a world wide community anywhere you go. Just email augustus@andersonsmartialarts.com to see which is right for you. 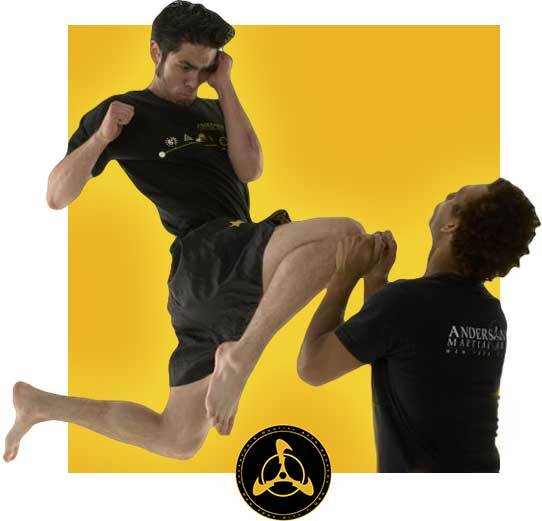 Martial Arts can help you live out your dreams, your goals and your full potential! Always remember, if you have any questions or concerns make sure to speak to one of the staff members. We are always here to help.